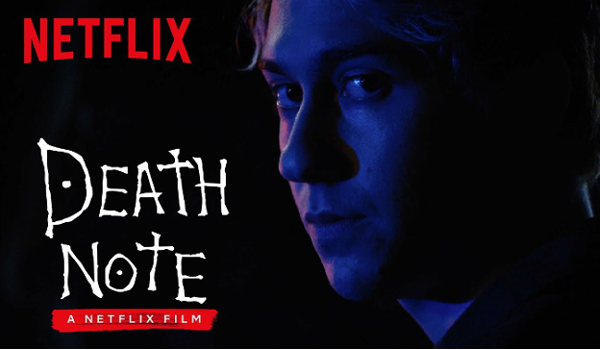 student Light Turner (Nat Wolff) and soon upends his life, in the latest adaptation of popular manga Death Note, now streaming exclusively on Netflix. 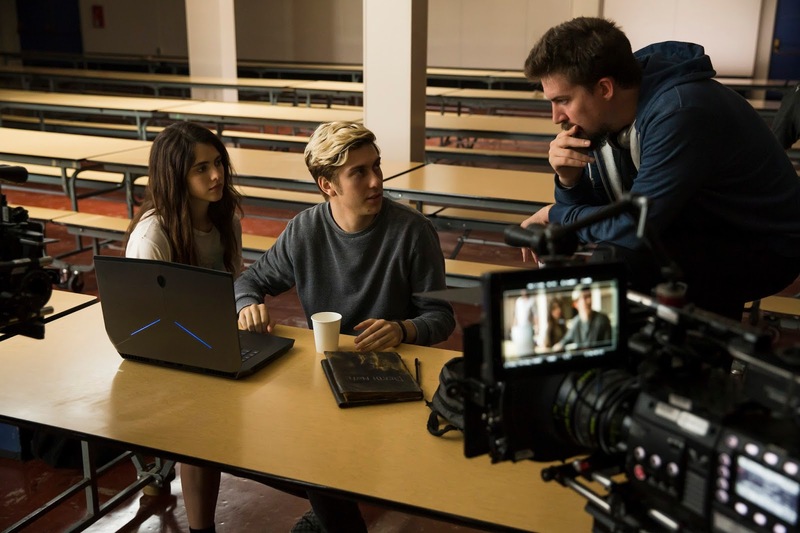 but for this version, director Adam Wingard wanted to embellish it with history and gravitas to reflect its age and power – something akin to a bible. and dropped the Death Note to earth. And that’s extended over the entirety of civilization. and that people of different languages and cultures possessed it. through completed design, the Death Note took two months to complete, utilizing a team of artists, calligraphers, binders, and other craftspeople. Sissons enlisted the help of a specialist leather crafter who made covers by hand for both the “hero” copy of the book – the one completely handcrafted and used for extreme close-ups – as well as the digitally scanned and printed copies. Over the course of filming, 16 copies of the book were produced, each bound in handcrafted leather that took six hours to design and tool.